The café culture is strong with this one. Wellington, especially, is brimming with aficionados that frequent the staggering number of artisanal roasters around every corner. 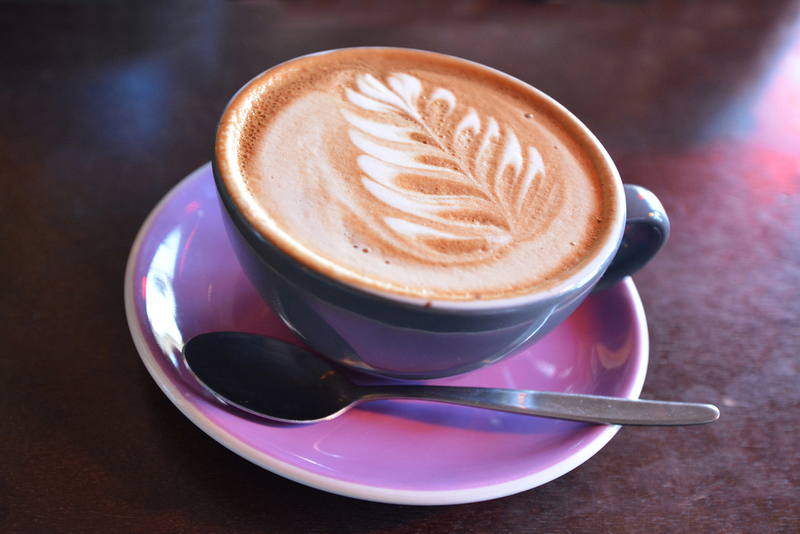 Here, the flat white is a staple and a must-have if you want to experience the place like a local. 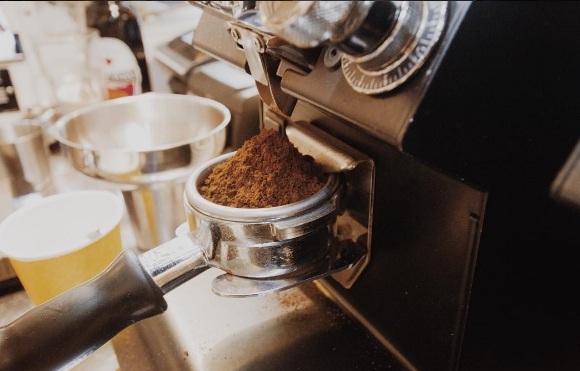 Grab a cup of the velvety, wholesome brew at Mojo, The Flight Coffee Hangar, Havana Coffee Works and Red Rabbit in Wellington, and Chuffed, Eighthirty and Orb Coffee in Auckland. 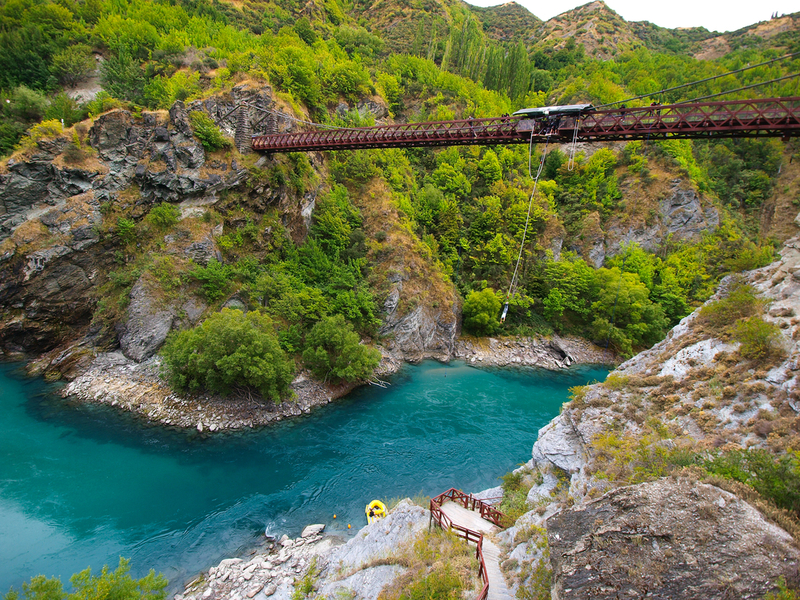 As the country that first commercialized bungee jumping, New Zealand is a thrill-seeker’s haven. 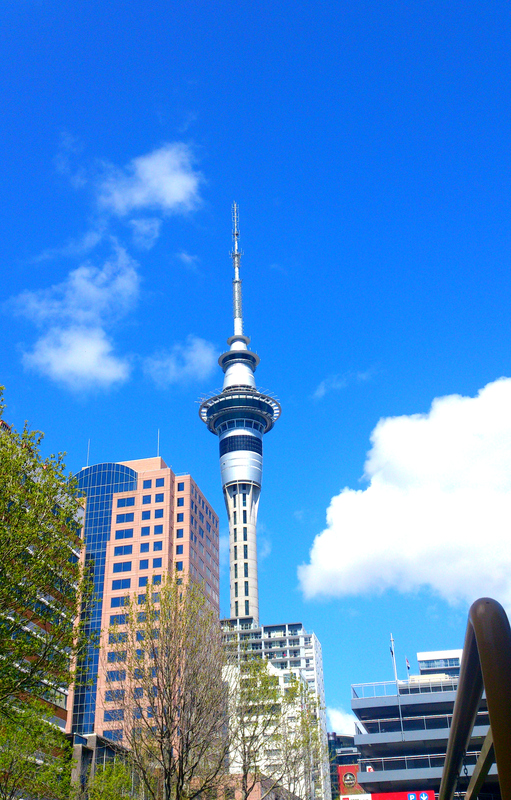 The most well-known jump is from Auckland’s Sky Tower – the tallest building in the country. Newbies can try out the SkyWalk around the edge of the tower first, if you’re not quite ready to leap yet. For the rest, some other great locations are the Kawarau Bridge (the first commercial jump, where it all began), the Nevis (third highest in the world) and the stunning Ledge (the only night jump, allowing you to admire Queenstown all lit up). The country’s national team and highest level of rugby representation achievable, the New Zealand All Blacks have consistently been the number one side in world rugby. If you’re lucky enough to score tickets to a game, don’t think twice. 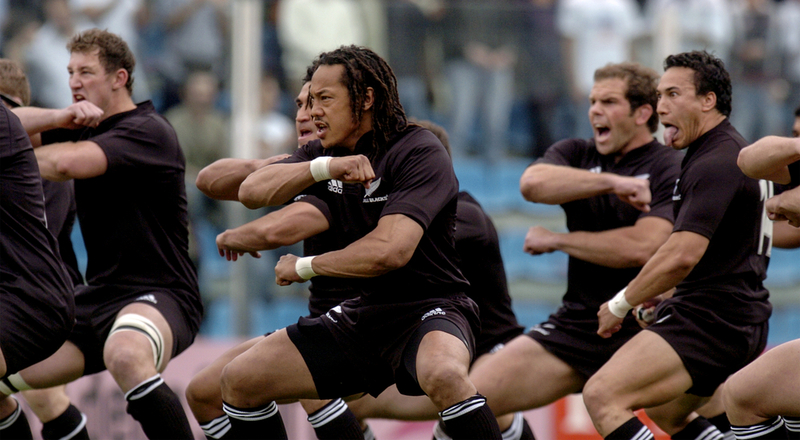 The sheer pulsating energy, elevated to a thrilling level by the traditional haka performed before every match, will make it a day you’ll never forget. If you can’t watch them live, head to any local pub like The Fox, Malt, The Paddington or The Kingslander, and feel the passion! 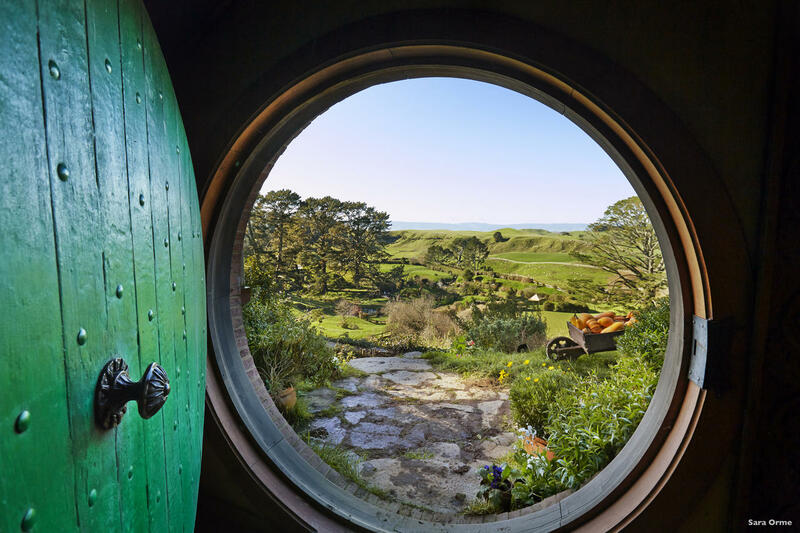 No matter how small a percentage of nerd lives in you, it’s a cardinal sin to go to New Zealand and not do anything hobbit-related. You can get lost in the Mt Victoria forest in Wellington, where Frodo and friends tumbled down the hill and hid under the roots of a tree, visit the WETA workshop and studios at Wellywood where all the magic was created, get lost in the natural splendour of Mount Sunday (Edoras, capital of Rohan, in The Two Towers) and, of course, visit Hobbiton, where it still feels like hobbits could be hiding around any corner. The Northern lights are widely spoken about, but most people don’t know that New Zealand is one of the closest countries to the South Pole, where the Aurora Australis originates. 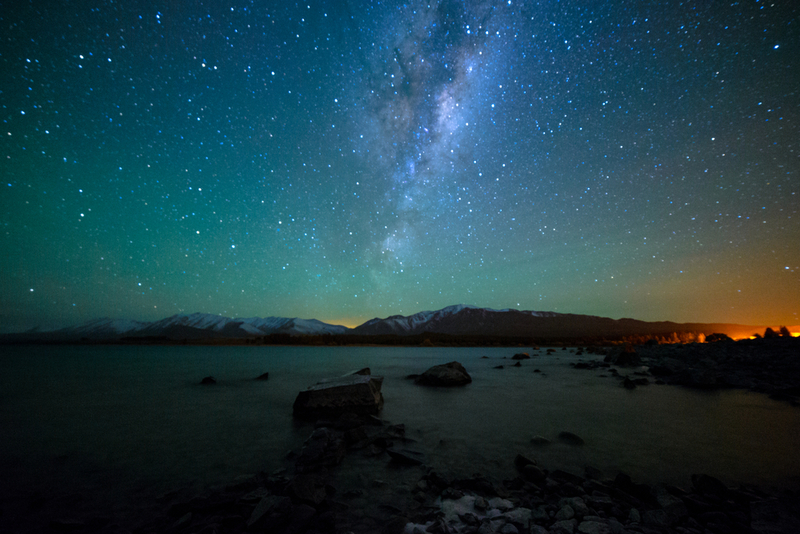 Head to Stewart Island, Lake Tekapo or the Aoraki Mackenzie Dark Sky Reserve and watch the light show of a lifetime! New Zealand is rising to superstar level in the world of wines, and one of the best things to do here is drive across wine country. 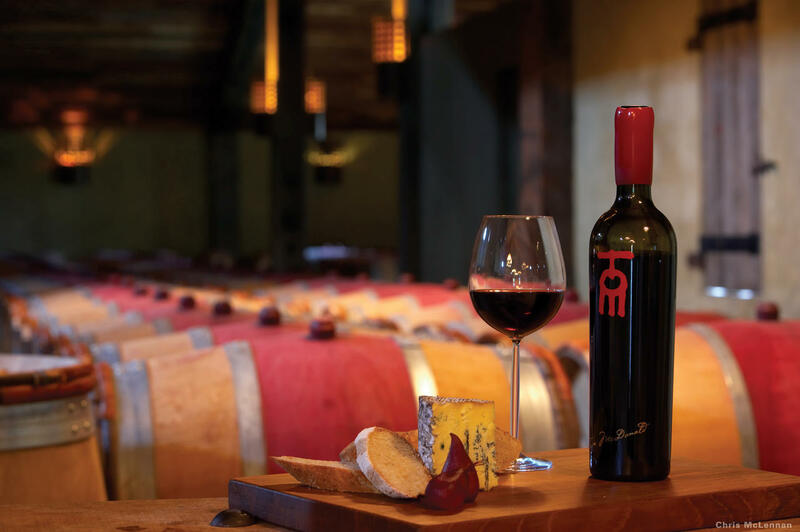 Lush green expanses, bright blue and curved roads greet you, leading you to vineyards and wineries which, most often, have cellar doors that offer the best food and drink. Marlborough is the largest and most abundant, located at the top of the South Island. 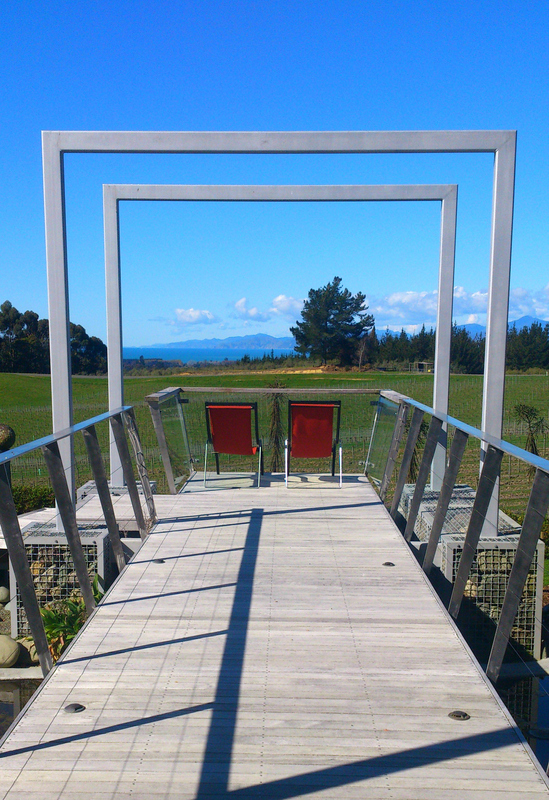 Explore and indulge in the best produce at Mahana Estates, Giesen Wines, Auntsfield Estate, Rock Ferry and Cloudy Bay. 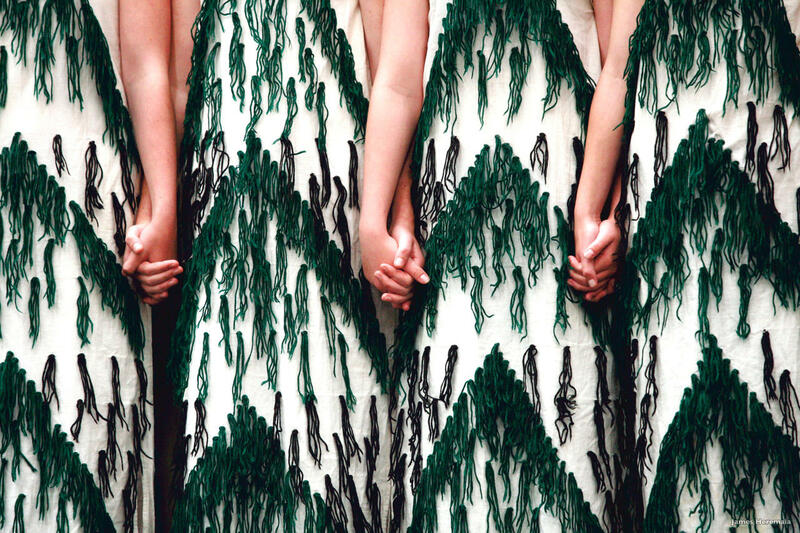 An essential experience is that of Maori culture. 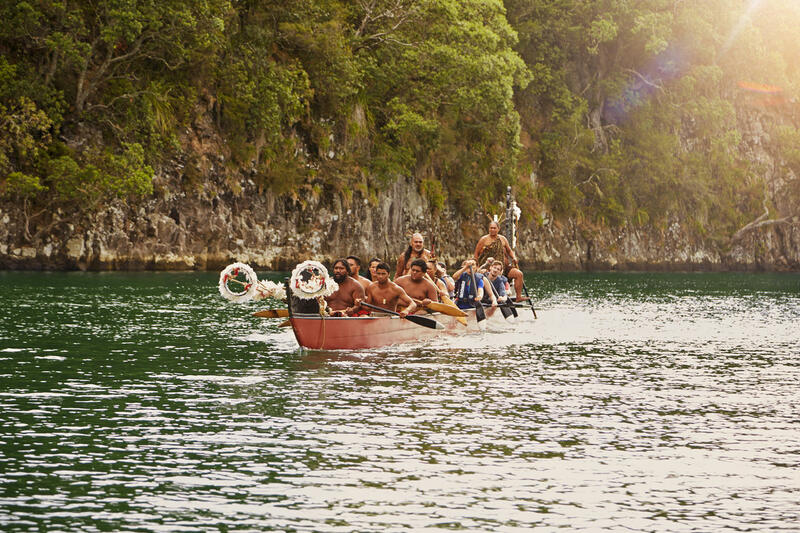 The indigenous people who came to the country more than a thousand years ago, the Maori make up an integral part of Kiwi life. Visitors can experience their rich heritage by attending a cultural show on a marae (tribal meeting grounds) and experiencing a hangi, an underground oven powered by heated rocks…you can even help build one! You can do this at Rotorua, Hokianga, Te Papa Museum, Christchurch and Hokitika. The lush landscapes and unbelievable local produce make for a pure foodie experience, with a side of classic kiwi hospitality. 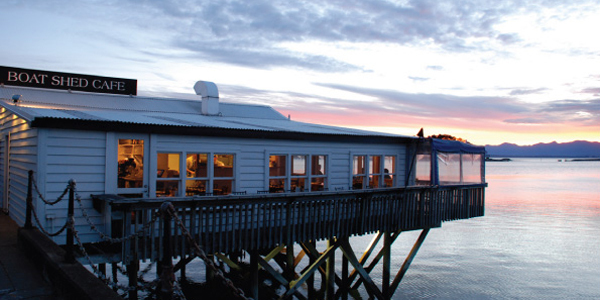 Not only will you be privy to possibly the best bluff oysters in the world at Rockefeller Oyster Bar, Oyster Cove and The Fishbone Grill, but it’s a handy fact that there are a six sheep for every person in the country. Which means one thing: excellent lamb. Other stars of the kiwi food scene are whitebait fish, feijoas, mussels, manuka honey and an abundance of the most delicious vegetables. Explore the by lanes of Cuba street in Wellington for the best gastronomic delights at places like Loretta’s, Floriditas, Logan Brown and Charley Noble, or eat your way to happiness at Rātā in Queenstown, Black Barn Bistro in Havelock North, Boat Shed Cafe in Nelson and Fleur’s Place in Moeraki. 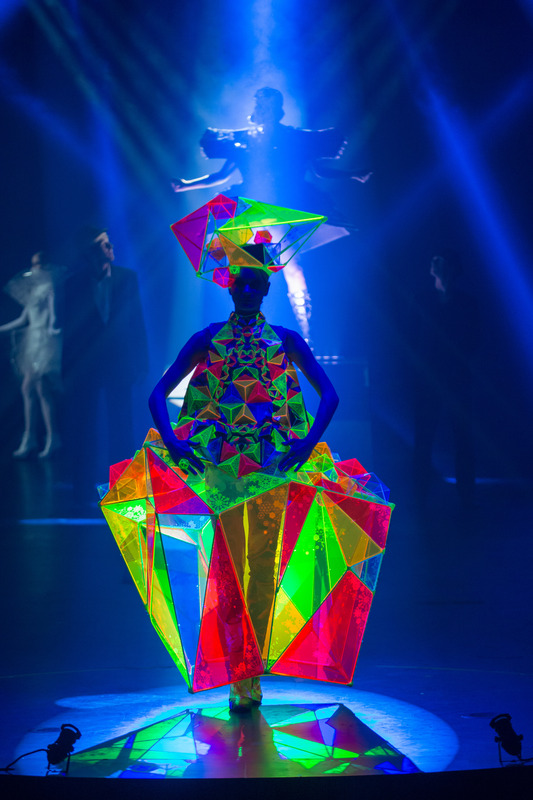 The World of WearableArt is Wellington’s prize event. 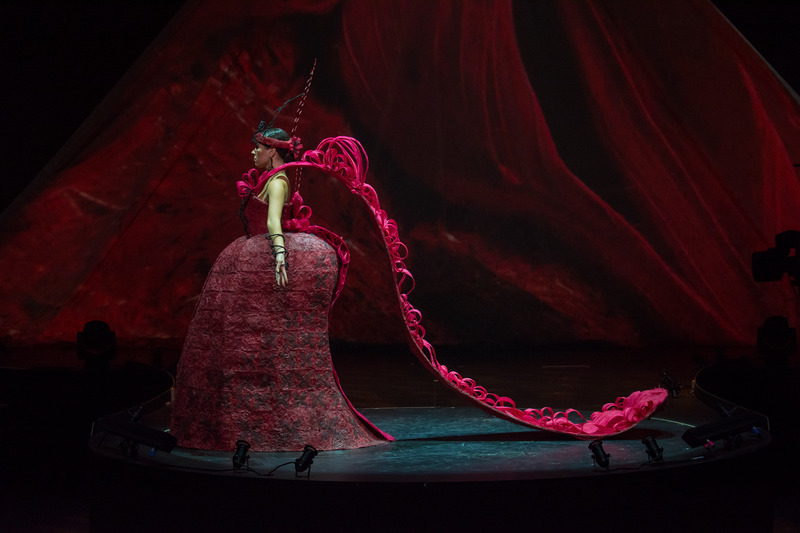 The leading international design competition presents a larger-than- life show where where artists push the boundaries of wearable art design. Think wacky, weird and downright hilarious ensembles that are crafted with great skill, flourish and ingenuity. Besides the must-attend show, one can also visit the World of WearableArt & Classic Cars Museum in Nelson, where past years’ creations are presented with lighting and music to replicate the feel of the show, alongside some of the most iconic cars in the world. 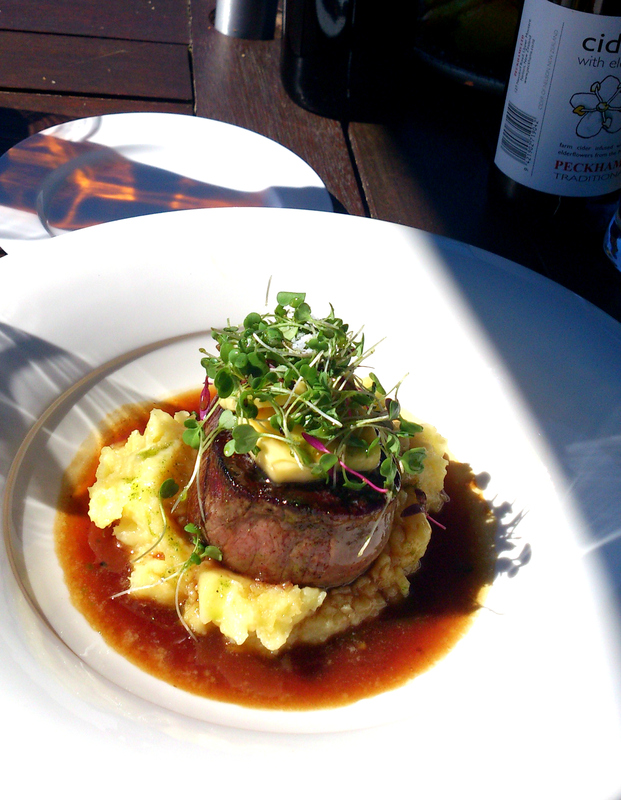 For more details on how to go about discovering New Zealand, you can read this post.